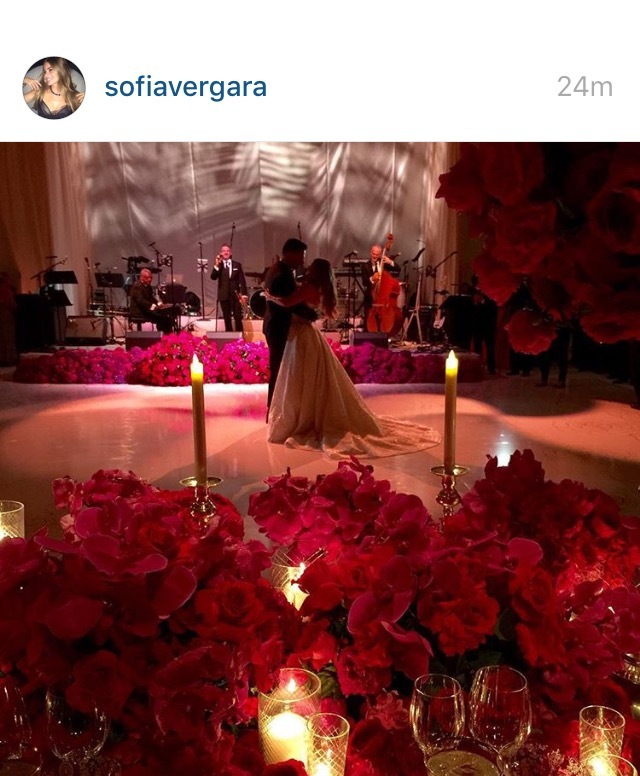 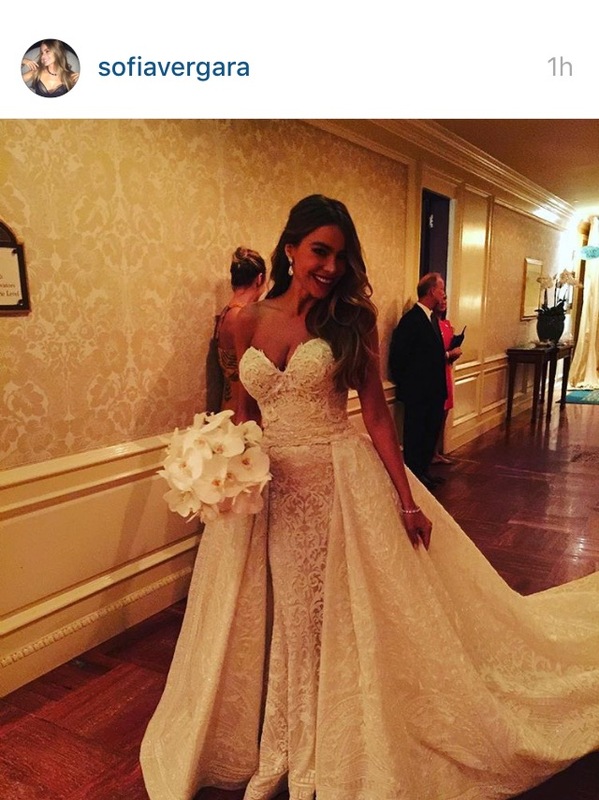 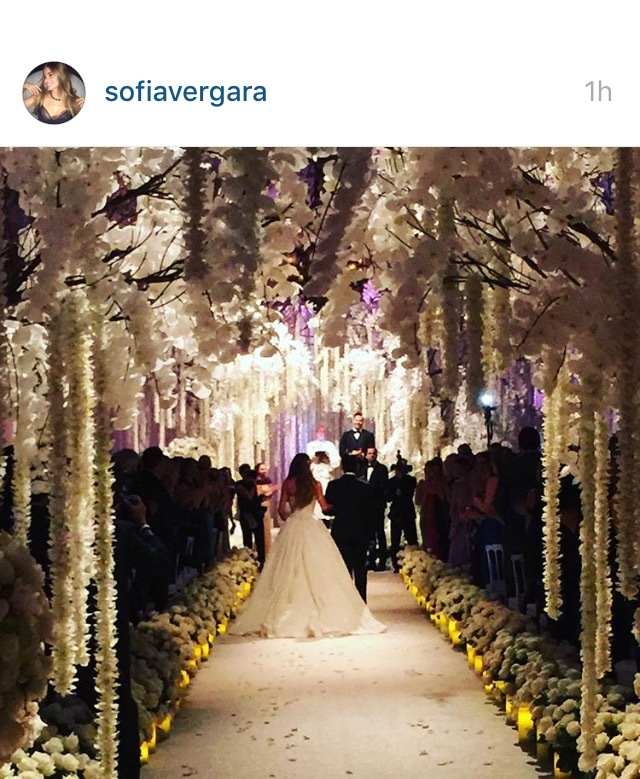 Sofia Vergara and Joe Manganiello - are OFFICIALLY married. 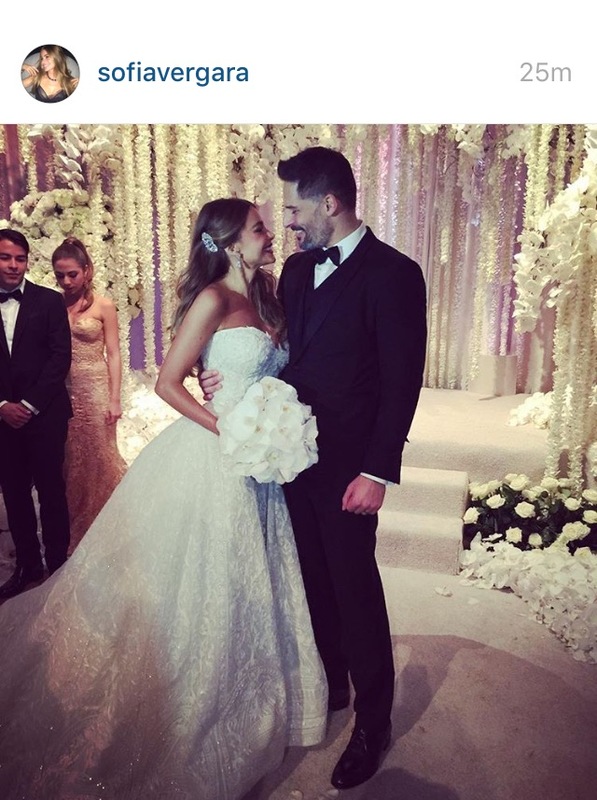 Not the we thought they were and jumped the gun... really, truly married. 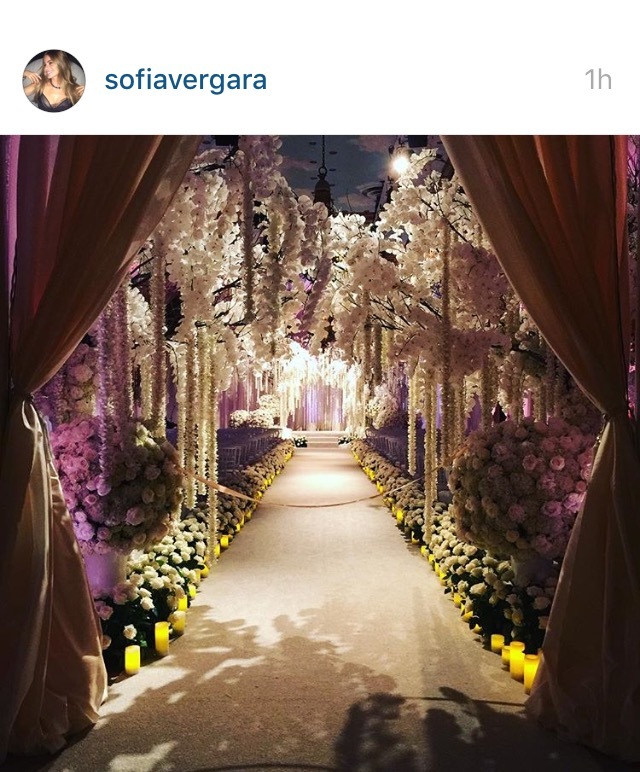 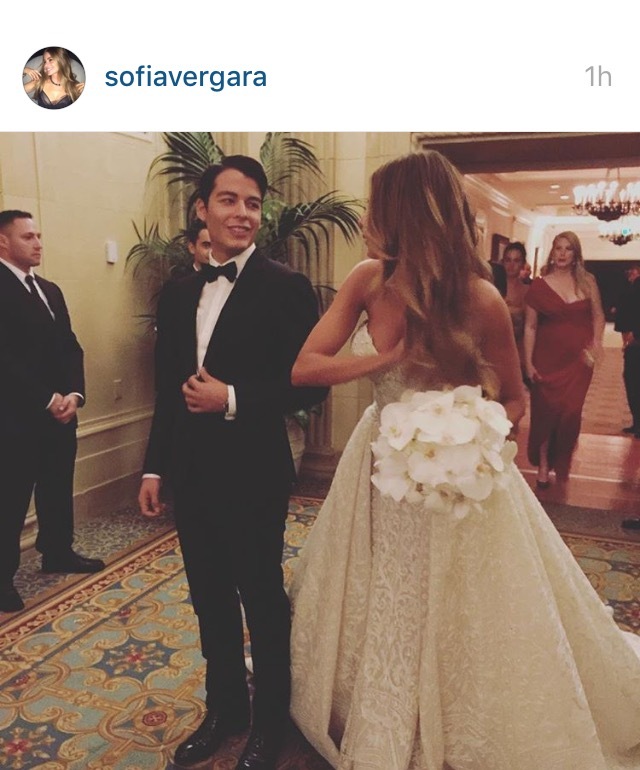 Sofia herself has JUST posted photos... here they are, all of them!